Mount Pleasant Area Chamber of Commerce wanted to update their site. Their staff found the previous site different to work on and Mount Pleasant Iowa Residents were having difficulty find what they needed to find on the site. 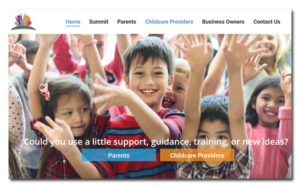 Mount Pleasant Area Chamber of Commerce’s previous site was out-of-date, had broken links and the navigation was confusing. 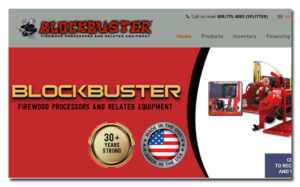 They hired me to completely redesign their website with a easier navigation and an engaging site. 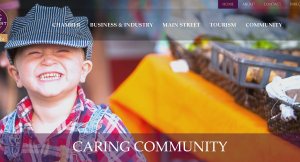 When the site launched, the citizens of Mount Pleasant Iowa were overwhelming pleasing with the new redesign site. 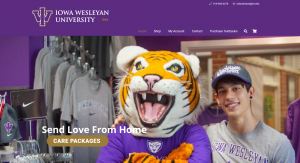 When I first started working for Iowa Wesleyan University, their site was out-of-date, broken links and confusing navigation. My first project to clean up the navigation and give a new look to the home page. Next, they needed an online store so parents and alumni who did not live close to IW could purchase products online. 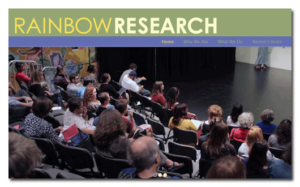 Since the redesign of the main website, users have been able to find what they are looking for quickly. Tina Patnode, Registered Dietitian Nutritionist Specializing in Digestive Health needed a new website to launch her new private practice. She was looking for a website that was engaging and allowed her patients to be able to easily schedule appointments online. When Jen Moutrie contacted Van Dijk Consultants to redesign their website, they were looking for someone who could build an engaging website that responsive and reflected all the benefits they offered their customers and employees. Megrette Fletcher, M.Ed., RD. 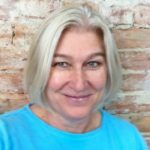 CDE was looking for a developer that had experience in building WordPress websites and had marketing experience.Megrette contact Van Dijk Consultants because she felt they could offer her the website she needed for her business. WN4DC SymposiumWN4DC Symposium needed a website so they could promote their yearly symposium for dietitians and diabetes educators from a weight-neutral approach and to make this education accessible and available by offering excellent quality training without having to travel. The WN4DC Symposium aims to advance the understanding of eating disorders and weight stigma while deepening counseling skills of professionals in diabetes care. 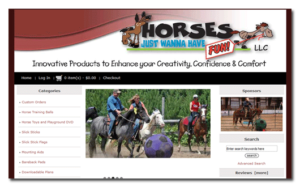 Avalon Performance Horse and Rider develops and sells online courses about equine health and performance. Originally, their Equine Anatomy, was on another website. When she contacted Van Dijk Consultants, she wanted to have her Equine Anatomy course on our own website and to be able to create more courses to sell. 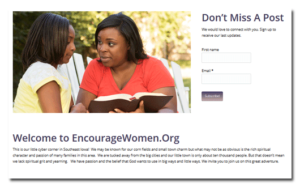 Because she did not have a previous site, Lisa needed help with her value proposition. 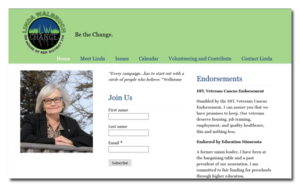 We were able to help her with her content and create an engaging website for her students. 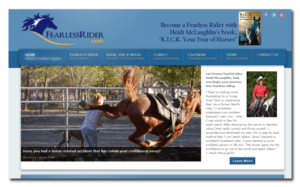 Kelly Jefferson needed a website for her business in Equine Bodywork. 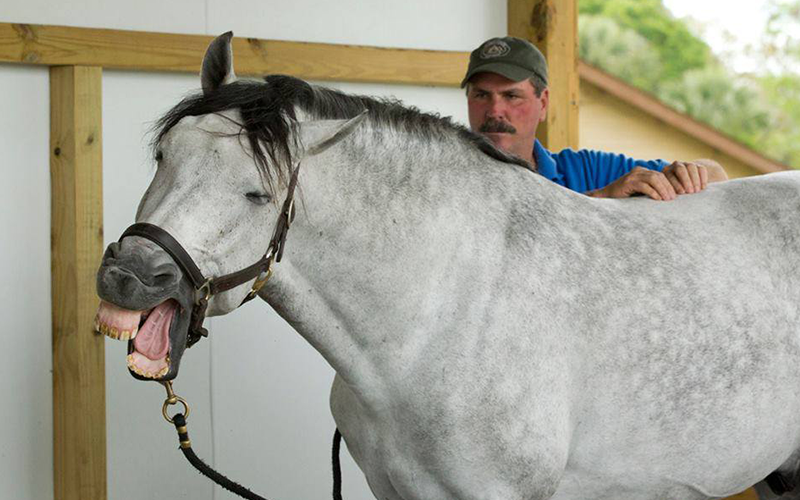 She is a highly trained, certified equine bodyworker. Several people offered equine bodywork using the same method but were not qualified. She needed a website that clearly showed her training and differentiates her from competitors. Since her website has launched, Kelly has experienced growth in her business and people are recognizing that her training does make a difference. Cindee defines the term "team player." She brings her incredible organizing and problem-solving skills to every project and is always ready to lend a hand. 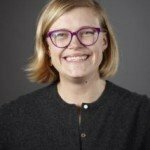 She has multifaceted skills in marketing and project management along with serious training in computer programming. Her razor-sharp mind coupled with a great sense of humor make her an ideal co-worker. She's the first person I think of for any marketing, social media, or web project.